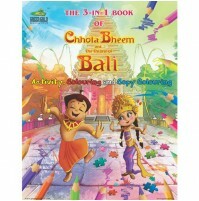 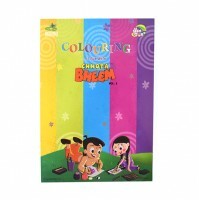 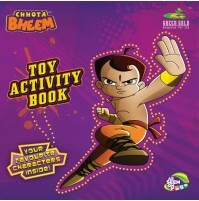 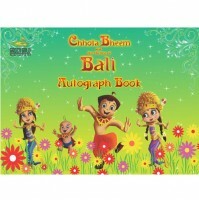 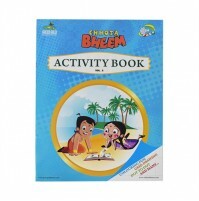 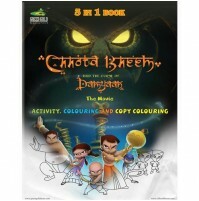 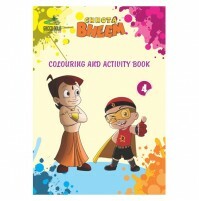 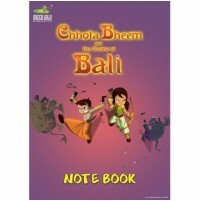 Enjoy creating your own Chhota Bheem characters by following these steps! 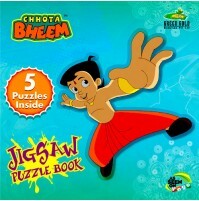 Fold flap behind the stencil you would like use. 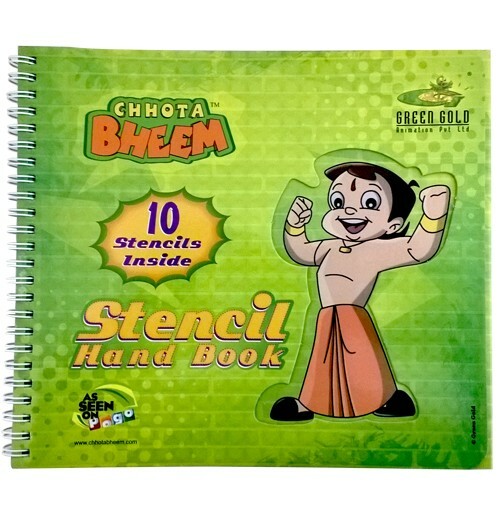 Place a sheet of paper between this flap and the stencil. 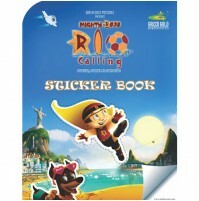 Place your pencil through the stencil holes and trace the outline of your chosen character. 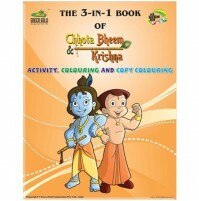 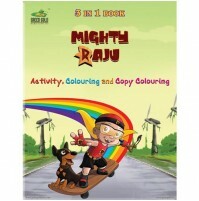 Then refer to the picture provided to draw in details and colour your picture.